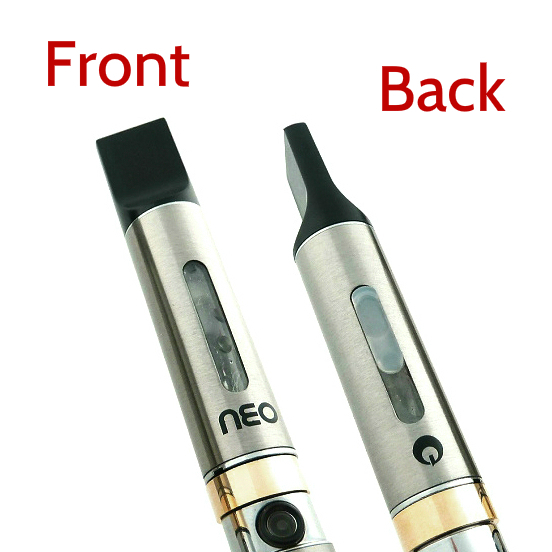 The Neo Classic has refined and redefined long-entrenched ideas about vaping since being introduced to the global vaping community for the simple fact that it was the first electronic cigarette to offer such high overall quality at such a low price. It was previously thought impossible to combine such detailed engineering with extreme usability and exquisite looks but Janty changed all that. 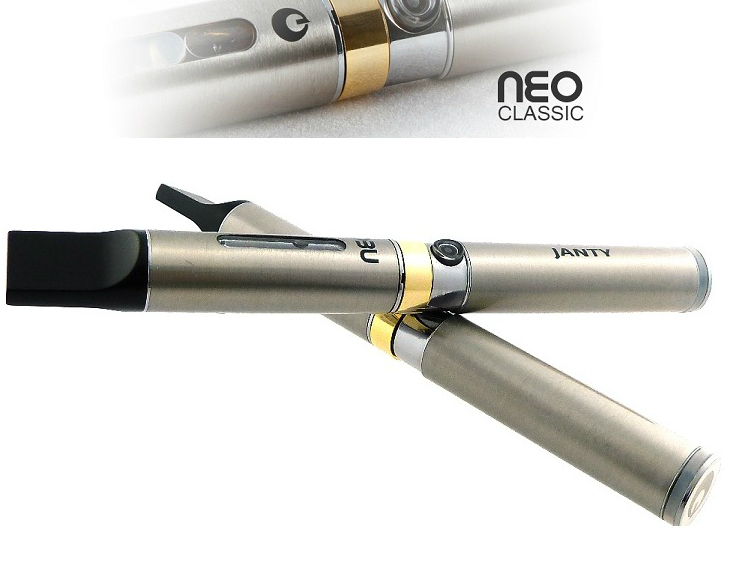 The Neo Classic is the embodiment of the finest vaping traditions that include legendary vapour performance, solid workmanship, dazzling looks and much more. The Neo Classic incorporates an extremely efficient 2.2 ohm coil and 3.7V battery that result in royal amounts of the thickest, most delicious vapour you can imagine. The throat hit is simply superb, and vapour loses nearly no taste while e juice is being atomized. With unrivalled flavour transmission from ejuice to vapour, the Neo Classic is an impeccable electronic cigarette that delivers absolutely fabulous vapour performance. 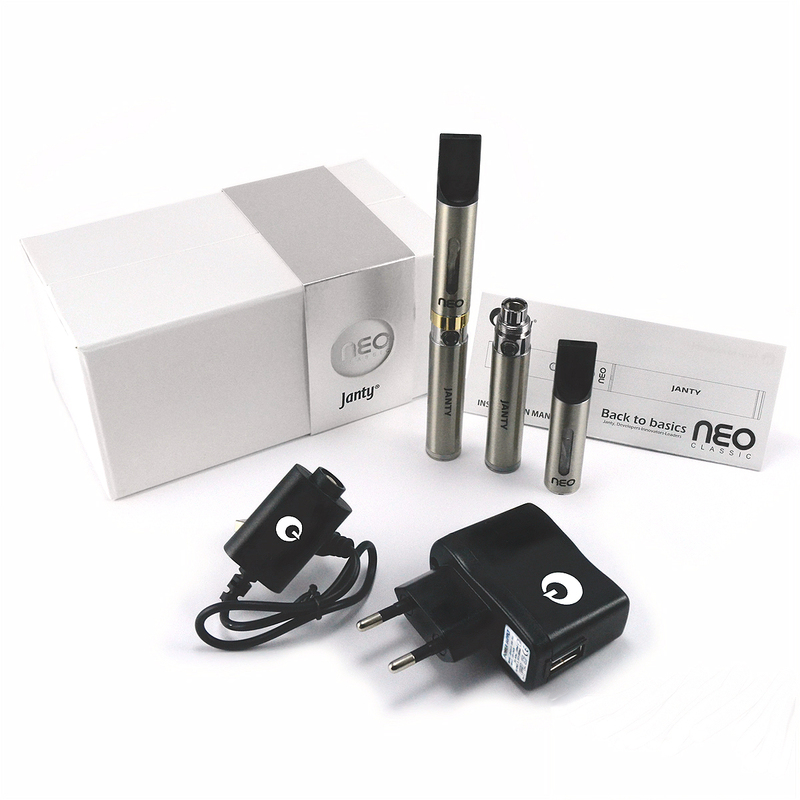 Vapour quality is undeniably important but the Neo Classic has much more to offer than just phenomenal vapour production. The large volume 2ml puromizer (mouthpiece + e-liquid chamber + atomiser) features two clear windows that prove just how good this e-shisha is designed. 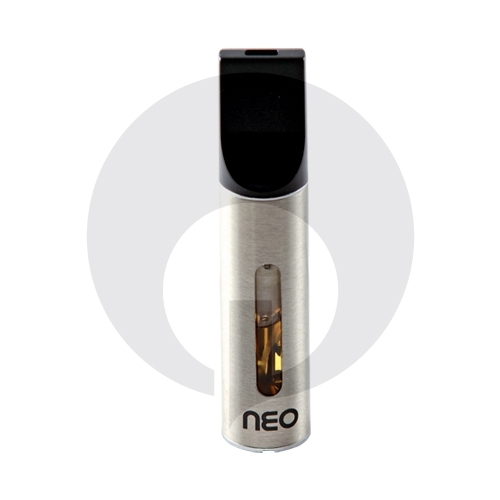 Normally you would dismantle your vape pen to refill but one of the windows on the Neo Classic has a cap that allows you to refill from the outside without having to disassemble anything. The clear windows serve another purpose as well; you can keep an eye on remaining e liquid levels so you never run out of juice. 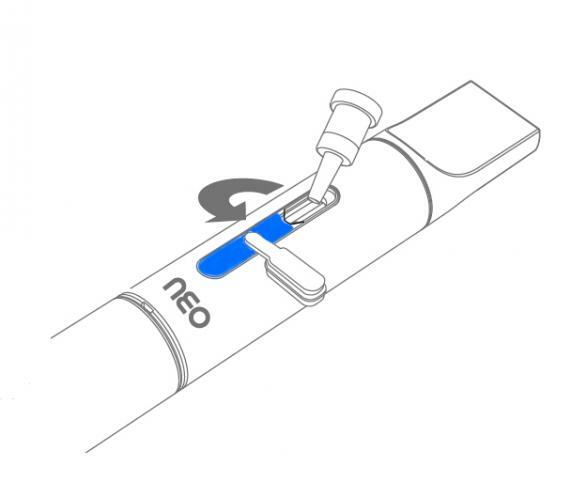 The benefits don't end there, the Neo Classic has more to offer with a game-changing innovation that serves two unique purposes - the airflow regulator ring. The beautiful gold-coloured ring allows you to choose how much air flows through the device, thus allowing you to personalize your ecigarette according to your preferred inhalation strength. 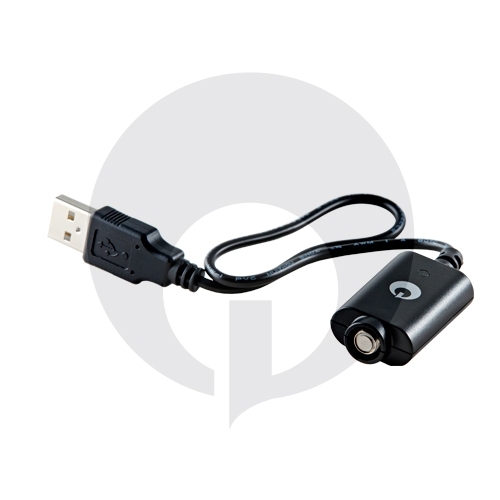 Not only does the ring optimize the vape, it also adds considerable visual appeal to the device. 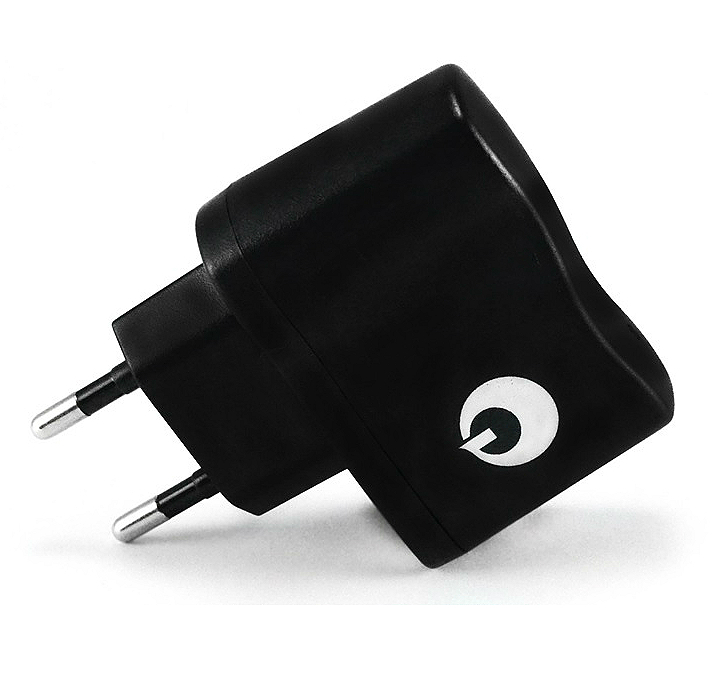 Even charging is easy; all you have to do is screw the battery into the included charger and hook it up to a USB port. 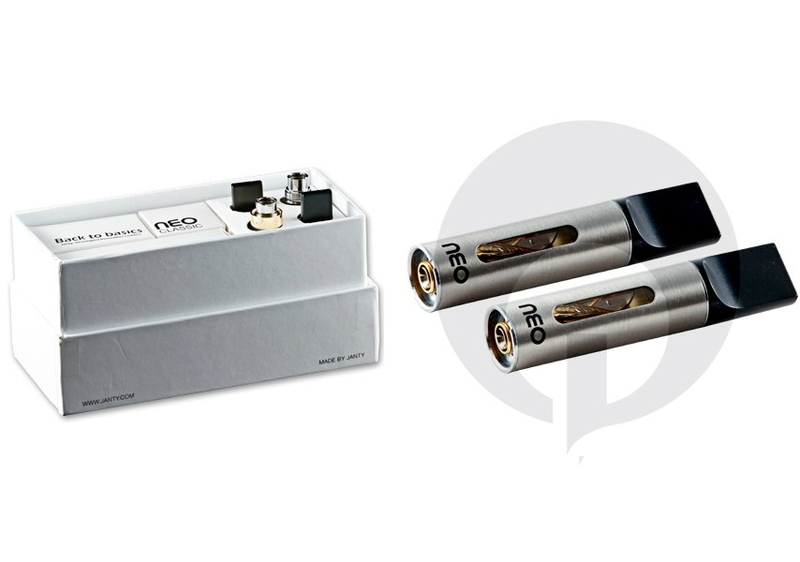 If you want more than just an average vape stick, you'd do well to pick the Neo Classic. 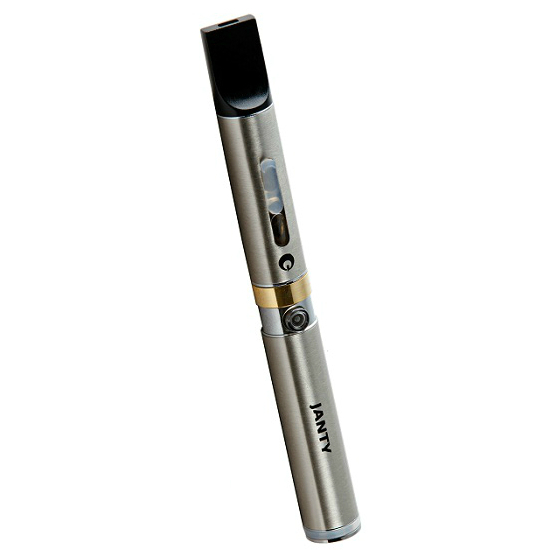 Thank you for great customer service because I buy the JANTY starter kit Neo Classic and I am not smoking now. It is a big surprise because I smoke 16 years and now stop smoking. Ecigs are great!